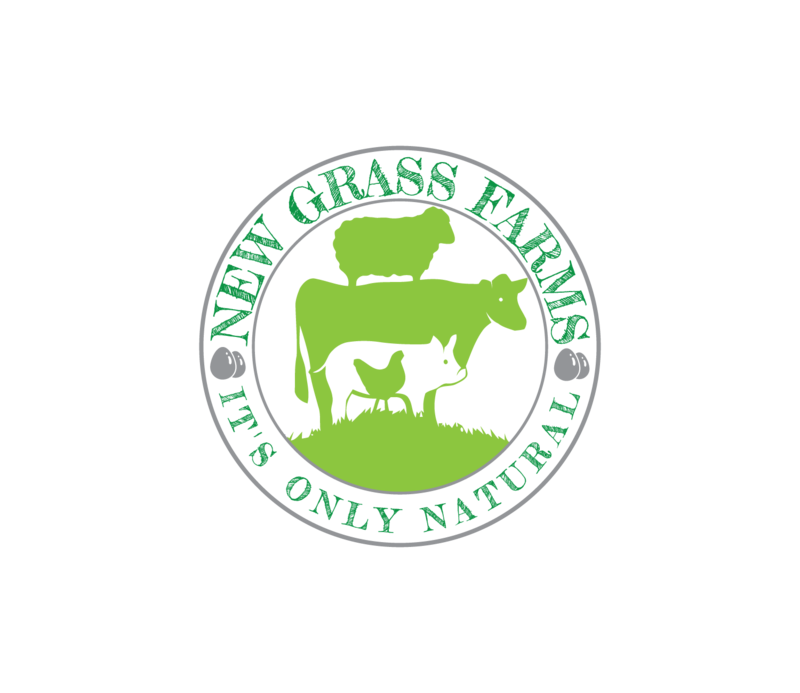 Welcome to New Grass Farms! We thank you for your interest in our small farm located in the Black Belt region of Eastern Mississippi. We, Craig & Cheryl Schmidt and our four children, Emma Lynn 9, Ava Grace 7, Carlton John 4, and the newest arrival: Cora Leigh born March 9, 2019 enjoy the quietness of country life and working with our livestock enterprises. Farming has been in our blood for generations. Grandpa moved here from Kansas in the 1970's and started farming soybeans. I grew up helping Dad on his farm and after we married, my wife and I raised corn, soybeans and cotton. I always had an interest in cattle and through my growing up years had a small cow herd. I vividly remember the day while filling the sprayer with yet another load of chemical to spray on our fields and thinking that there had to be a better way to farm. I couldn't stand thinking of the vast amounts of chemicals being sprayed out every year on our farm as well as countless other farms around the country. I was a subscriber to The Stockman Grass Farmer, a publication focused on grass farming and the benefits of working with nature instead of against her, and reading many good articles convinced me there was a better way. The call of God led us to the beautiful land of Nicaragua in January of 2013 to spend 5 years there as missionaries. While living there I witnessed and observed a good friend of mine who practiced ecologically sound farming practices and I marveled at the health of his soil and good looking cattle. When we returned home to Mississippi December of '17 I was determined to follow my dreams and here we are. We are building a cow herd, a sheep flock and plan to add chickens and pigs in the future. We use no chemicals of any kind on our animals or pastures. The use of rotational grazing does wonders for our animals and pastures. Our beef is 100% grass fed and finished and has been born and raised on our farm. The same goes for our sheep. In the future when we raise pigs and chickens they will be fed only Non GMO feed. We'd love to have you come out to our farm and take a look around. Pictures and well written descriptions of our farm are good but can never take the place of "boots on the ground."